Pizza can also be wrapped in Nature Kraft pizza boxes! A natural look and a sturdy material made of cardboard! 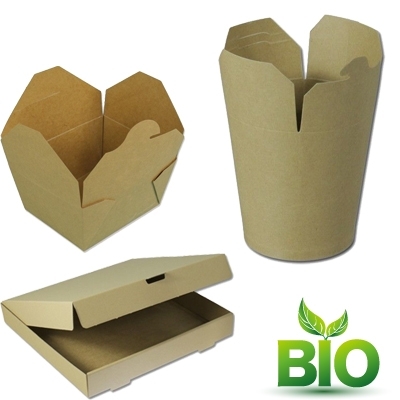 The noodle boxes, better known as Wok To Go and food pails, are also available in brown Nature Kraft!